The Prostate Cancer Program at Hackensack University Medical Center’s Department of Urology has earned the Gold Seal of Approval® by The Joint Commission, signifying the highest quality patient care and a devotion to patient safety. Our Prostate Cancer Program features a multidisciplinary team of urologic oncologists, medical and radiation oncologists from John Theurer Cancer Center, uroradiologists with expertise in advanced prostate imaging techniques, and specially trained pathologists with experience in molecular analysis and biomarkers. Our team works closely with you to develop an individualized treatment plan designed to cure your cancer while preserving your quality of life. By using a personalized approach, we are able to identify which men are best served by aggressive treatment and which men can safely be treated with a more conservative method. From diagnosing the cancer, to understanding the stage and aggressiveness of the disease, to deciding on treatment options, our team is with you every step of the way. The urologists of Hackensack University Medical Group (HUMG) are a subgroup within the Department of Urology at Hackensack University Medical Center. This faculty practice forms the backbone of academics, research, and education for the Department of Urology. Our urologists have performed more than 200 MRI-guided prostate biopsies using the most advanced imaging biopsy techniques available. If our urologists suspect that you have prostate cancer, we may recommend a biopsy procedure using the UroNav system. This advanced imaging and prostate biopsy platform uses both MRI and ultrasound biopsy guidance technology to help obtain high-quality tissue samples. With the UroNav system, our urologists are able to accurately determine the type and stage of your prostate cancer. We also have access to sophisticated molecular staging techniques as well as highly advanced imaging technology to better understand your cancer. We believe that the initial diagnosis and disease classification are critical for designing the most accurate treatment plan. The Urologists at Hackensack University Medical Center are involved in a new state of the art clinical trial to treat prostate cancer. Hackensack University Medical Center utilizes both MRI and ultrasound biopsy guidance technology in its UroNav system. We then individualize treatment depending on the localization, volume grade, stage, and molecular biology of the tumor. 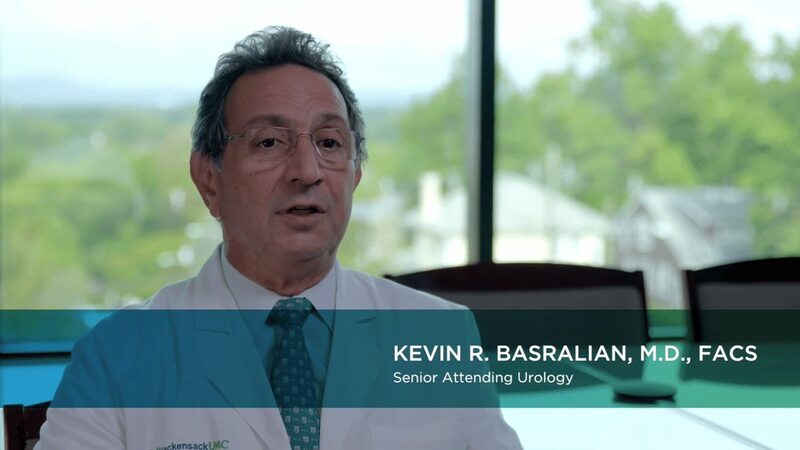 The surgeons at Hackensack University Medical Center are among the best in the region at prostate surgery that preserves continence and sexual function. The best treatment options for your prostate cancer depend on whether the cancer is localized (confined to the prostate) or has metastasized (spread) to other parts of your body. Ablation therapy/focal therapy: Similar to active surveillance, we offer focal therapy to a select group of patients who meet specific disease criteria. Our urologists have experience using cryoablation, a freezing technique, to destroy prostate cancer while minimizing damage to surrounding structures. We will soon offer high intensity focused ultrasound (HIFU), an ablation technique that uses ultrasound to destroy tissue with great precision. Radiation therapy. The Division of Radiation Oncology offers some of the most advanced, evidence-based diagnostic and targeted treatment methods, as well as access to the latest clinical trials. Our radiation specialists use nerve-sparing treatment approaches to give you the best chance of preserving sexual and urinary function—and quality of life—after prostate cancer treatment. We use image-guided radiation therapy (IGRT), which employs images taken before each radiation therapy session to precisely focus your treatment on the exact location of the cancer cells. IGRT allows our specialists to deliver the most effective dose of radiation while minimizing side effects and protecting healthy surrounding tissue. Depending on your specific situation, radiation therapy can be used as an alternative to surgery or in combination with surgery or other treatments. Studies show that 15-year prostate cancer survival rates are similar for IGRT and surgery. Our team of expert physicians will go over your treatment options and help you decide which is right for you. At each step of radiation therapy, patients have access to a multidisciplinary team dedicated to their well-being. The team includes board-certified radiation oncologists, physicists, therapists, nurses, and support staff who are always working to identify new ways to deliver radiation therapy to achieve the best possible outcomes. The department also offers access to licensed social workers and registered dietitians to help patients during radiation therapy. Robotic radical prostatectomy. This surgery to remove the prostate is one of the most effective treatment options for localized prostate cancer. In the past, this operation was often complicated by high blood loss, loss of urinary control, and resulting sexual dysfunction. Today, with the use of robotics, the outcomes of this surgery are significantly better. 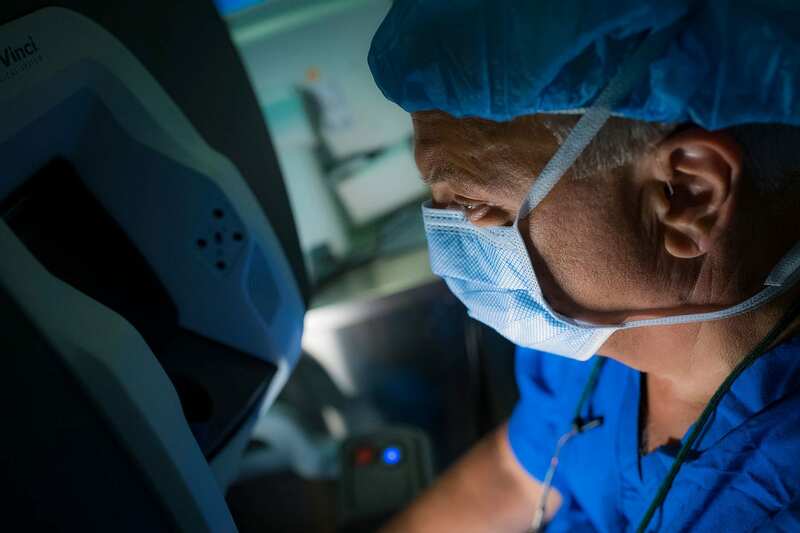 The precision of robotic technology is ideal for delicate and complex urological surgeries, allowing surgeons to perform complicated procedures while avoiding damage to surrounding structures like delicate nerves. 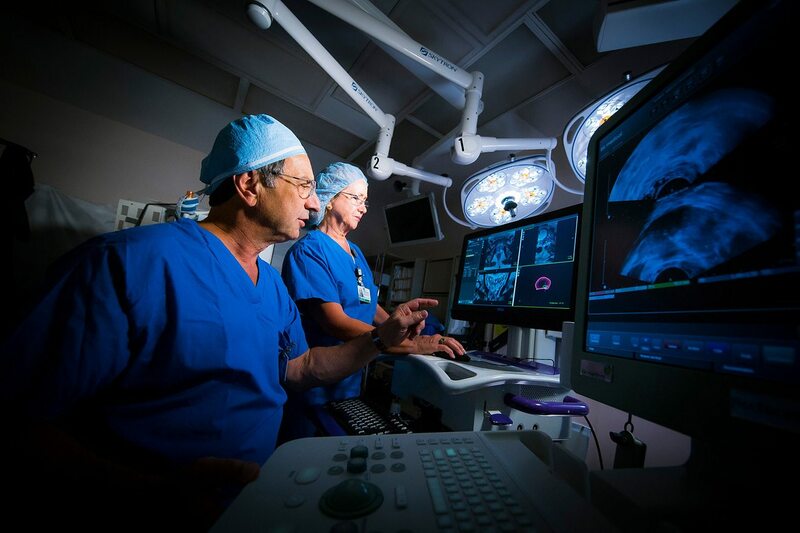 The urologists at Hackensack University Medical Center are pioneers in the field of minimally invasive robotic surgery for prostate cancer. We have performed more robotic prostatectomy surgeries than any other center in New Jersey and are among the top five in the New York City metropolitan area. Some patients present or develop prostate cancer that has traveled from the prostate to other parts of the body. We rely on hypersensitive PSA tests, advanced imaging, and, when appropriate, molecular signature techniques to identify and stage patients with suspected metastatic prostate cancer. Once it is determined that the cancer is located outside the prostate, we work with our radiation oncology and medical oncology teams to design the best treatment plan. Our team is constantly involved in clinical trials offering new options, including novel therapies such as biological agents and checkpoint inhibitor immunotherapy for patients with genitourinary malignancies. Radical prostatectomy. This surgery to remove the prostate may be recommended for men with cancer that hasn’t spread to the lymph nodes, the bones, or other organs. Our surgeons use laparoscopic robotic technology to remove the prostate gland. In most cases, our surgeons are able to carefully preserve the bundle of nerves close to the prostate that control erectile function. Radiation therapy can be used in combination with surgery and other therapies to treat advanced prostate cancer, especially in cases when cancer cells have broken through the prostate, there is a high risk of recurrence, or not all cancer cells were removed during surgery. External beam radiation therapy such as IGRT can be combined with hormone therapy or internal radiation therapy called brachytherapy, which involves placing tiny radioactive pellets directly into your prostate to deliver targeted radiation therapy. Radiation therapy also can be used as a palliative treatment to relieve pain or to treat prostate cancer that has spread to other areas of your body. Hackensack is also one of only a few medical centers to offer an injectable therapy called Xofigo®, for prostate cancer that has spread to your bones. Hormone therapy is used to lower the levels of male hormones in your body to prevent prostate cancer cells from growing. You may be a good candidate for hormone therapy if your prostate cancer comes back after previous treatment or if your prostate cancer has spread and is unable to be treated with surgery or radiation. Although hormone therapy is usually used to treat advanced or recurring cases of prostate cancer, it can be used in combination with radiation therapy or before radiation therapy in some situations. Chemotherapy treats cancer using medications that are given through an intravenous (IV) injection or pill and travel throughout your body. If your prostate cancer has spread to other areas of your body or if hormone therapy is not working, chemotherapy may be an option for you. Our medical oncologists offer a vaccine called Provenge, which helps your immune system to fight prostate cancer cells. Vaccine therapy may be an option if your prostate cancer is not responding to hormone therapy. 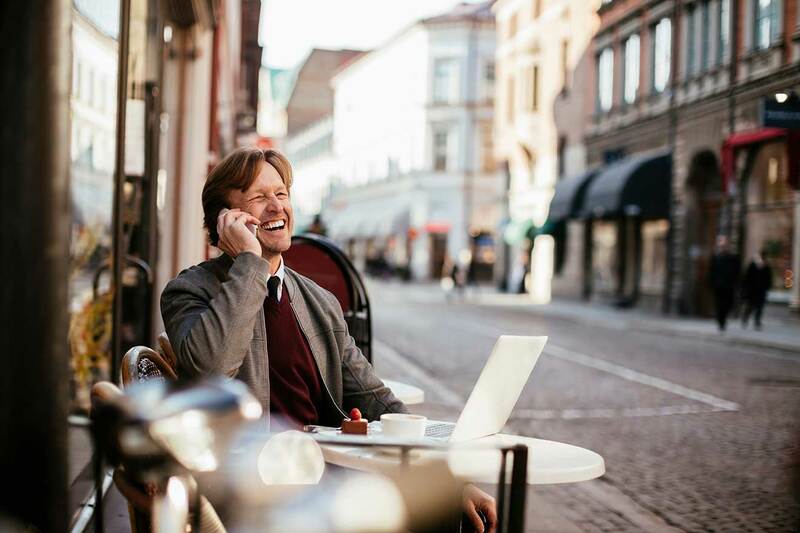 Although our goal is to provide highly effective prostate cancer care, we also understand the importance of maintaining your quality of life and overall well-being during your treatment. That’s why we have a team of dedicated support professionals who offer a range of complimentary services and therapies. Our specialists can help you manage the side effects of prostate cancer treatment, coordinate your care, assist with financial concerns, and promote your emotional, physical, social and spiritual health.